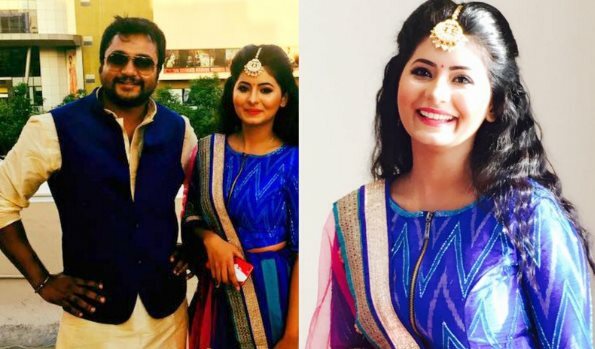 Bobby Simha and Reshmi Menon, who will enter wedlock in Tirupati on April 22, had their Sangeet ceremony at a popular star hotel in Chennai recently. During the event, D J Karty played some beautiful songs and the couple danced for them elegantly. One of the numbers include Simha-Reshmi’s own ‘Siru Nadai…’ from ‘Urumeen’. “Later, Simha alone shook his legs for songs from ‘Jigarthanda’ and also for many Rajini songs. Since he is a big fan of the Superstar, he was energised when the ‘thalaivar’ songs were played and enthralled the guests with his performance,” sources said. It was on the sets of ‘Urumeen’ Bobby Simha and Reshmi Menon fell in love with each other. After getting the nod of their parents, they got engaged on November 8. While their wedding will be a simple affair, there will be a grand reception in Chennai on April 24. The wedding, which is planned in a grand manner, will be restricted to close family members and friends. "Only close friends and family members have been invited for the wedding in Tirupati. A grand reception will be held for celebrities, also in a star hotel in the city on April 24. Bobby and Reshmi have already started distributing cards for their D-Day," a source close to Bobby Simha said.